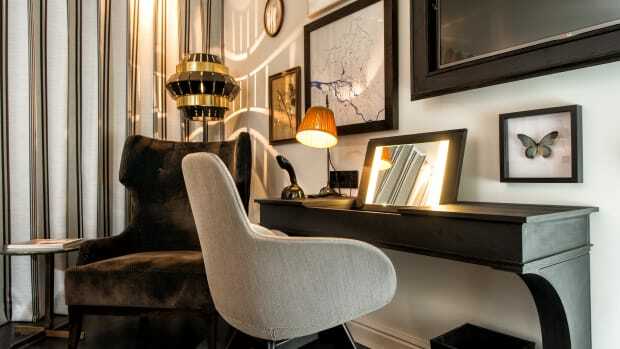 Located in the 1st arrondissement. 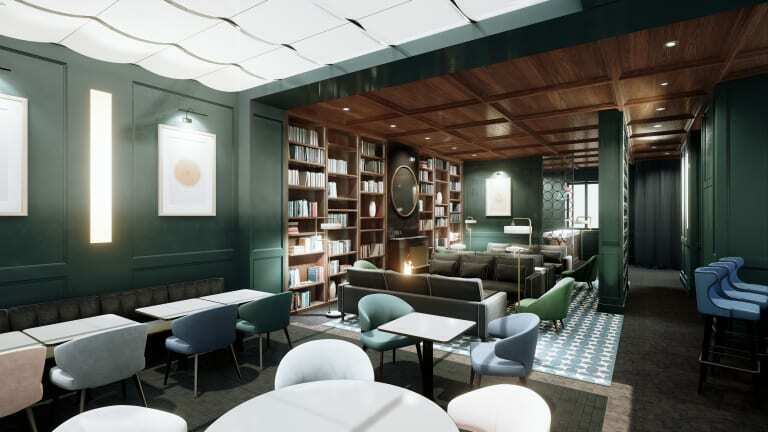 Le Roch Hotel & Spa is a stylish new property that just opened in the 1st arrondissement featuring architecture by Vincent Bastie and interior designer, Sarah Lavoine. 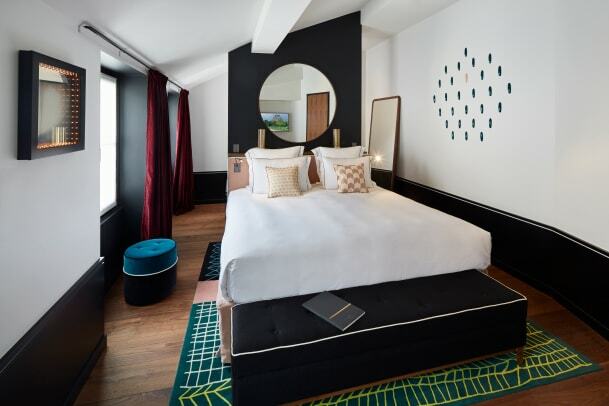 The 37-room hotel is housed in a 19th century building mixing classic luxury with a modern while remaining unmistakably Parisian. 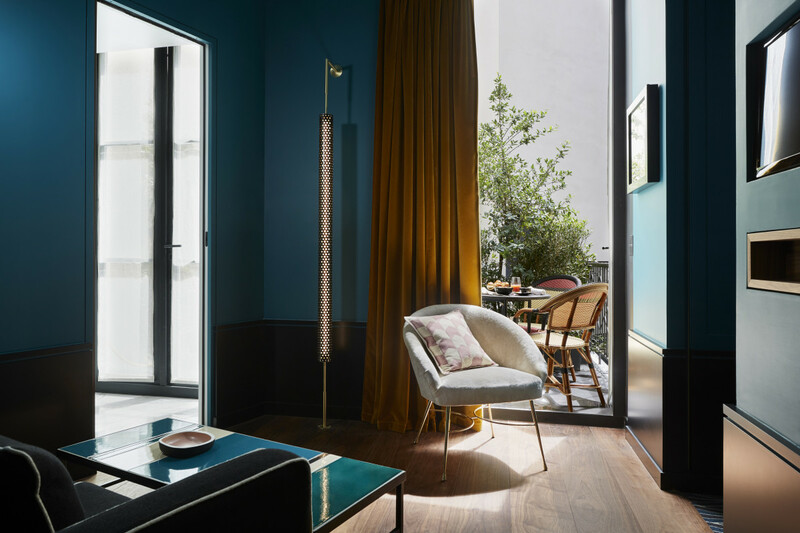 Lavoine&apos;s touches are both elegant and bold and even include her own custom pieces alongside the Cassina furniture. Rooms feature beautiful applications of walnut and Carrera marble and a pastel-hued color palette. Bathrooms feature Kaldewei bathtubs and sinks, hammam steam baths in every room, and exclusive CODAGE bathroom amenities. You&apos;ll also find a Spa & Wellness area that accompanies a hammam and private pool and cuisine will be spearheaded by Chef Arnaud Faye. 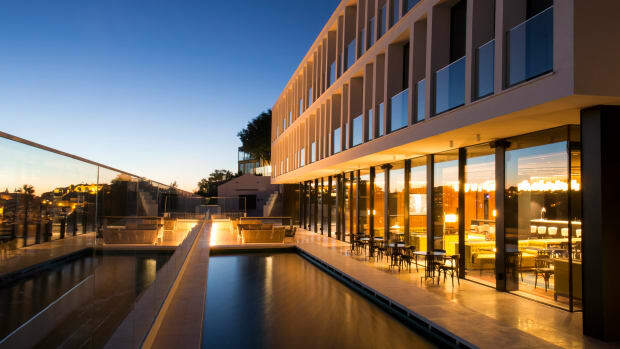 The 41 room hotel offers a luxurious retreat with panoramic views of Lisbon. 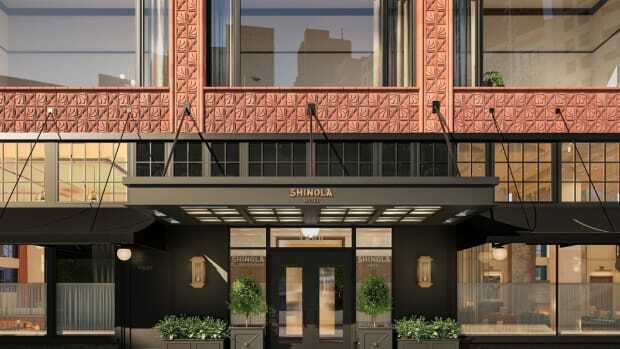 Sir Nikolai is set to open later this year.